Ethanol is a high-octane, water-free alcohol produced from renewable resources like wheat, corn, sugar cane, straw, wood or other bio-materials. Ethanol is most often blended with petrol usually as a 10 per cent mix to create a fuel called E10. Ethanol contains a high level of oxygen, and contributes to the more efficient combustion of petrol fuels in petrol engines. This results in significant reductions in vehicle tailpipe emissions that are responsible for air pollution and are harmful to human health. Ethanol is also a renewable fuel and assists in reducing greenhouse gas emissions in the transport sector. Fuel ethanol, unlike fossil fuels, is produced from renewable biomass. The fast growing ethanol industry is thus an important contributor to adding value to Australian agricultural products, and in creating new economic growth and employment in rural Australian communities. Ethanol is one of the best tools we have to fight air pollution from vehicles. Ethanol contains 35% oxygen. Adding oxygen to fuel results in more complete fuel combustion, thus reducing harmful tailpipe emissions. Ethanol also displaces the use of toxic petrol components such as benzene, a carcinogen. 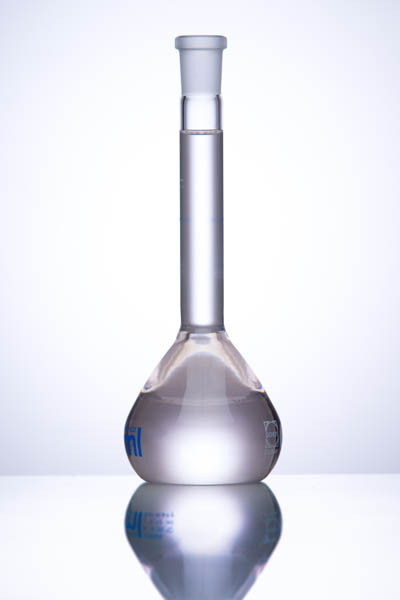 Ethanol is non-toxic, water soluble and quickly biodegradable. Ethanol is a renewable fuel produced from plants, unlike petrol-based fossil fuels that have a limited supply and are the major contributor of carbon dioxide emissions, a greenhouse gas. The ethanol production process represents a carbon cycle, where plants absorb carbon dioxide during growth, "recycling" the carbon released during fuel combustion. The use of ethanol-blended fuels reduces greenhouse gas emissions by 12-19% compared with conventional petrol, according to Argonne National Laboratory. In fact, in 2003, ethanol use in the U.S.A reduced C02-equivalent greenhouse gas emissions by approximately 5.7 million tons, equal to removing the annual emissions of more than 853,000 cars from the road (Argonne 's GREET 1.6 Model). The Pew Centre on Global Climate Change in the U.S. found that ethanol produced from dedicated corn crops in America reduces full cycle greenhouse emissions by 30% compared to petrol. In Australia ethanol is produced from co-products from the industrial processing food crops such as wheat (eg starch waste), and crystal production from sugar cane (C molasses). Life cycle analysis of ethanol production in Australia show GHG net benefits compared to petrol of between 50 to 60%. Introduction of even more advance processing technologies over the next three years is expected to achieve GHG reduction rates of 70 to 75% over petrol. For more information on the benefits of ethanol fuel Download our Brochure or Contact Us.